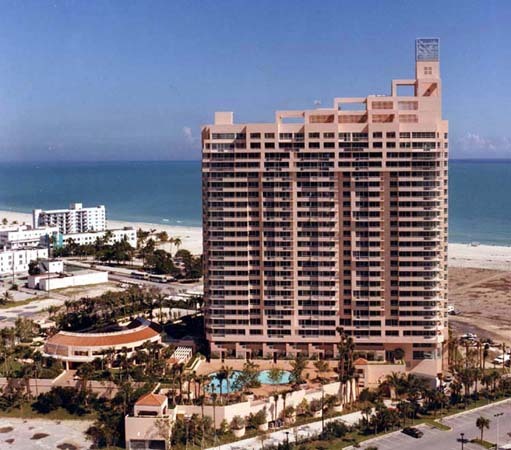 South Pointe, a 208-unit luxury residential tower is part of an 18-acre redevelopment master plan by YHLA linking the South Point Development with the existing marina area. The 23-story complex features a soaring tower that provides a welcoming beacon to incoming ships along the waterway. The complex features an extensive recreational center, pool and spa on a sun-drenched plaza over concealed parking. 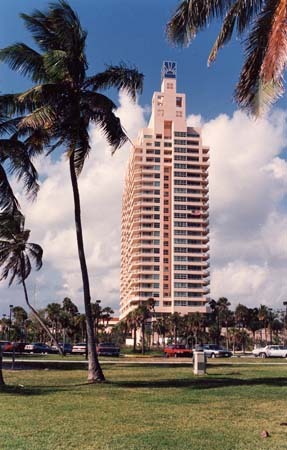 The building has become an iconic symbol of the South Beach area.